We were all traumatized by Chucky growing-up and here’s a chance for him to terrify a new generation. Check-out the new Trailer for CHILD’S PLAY! 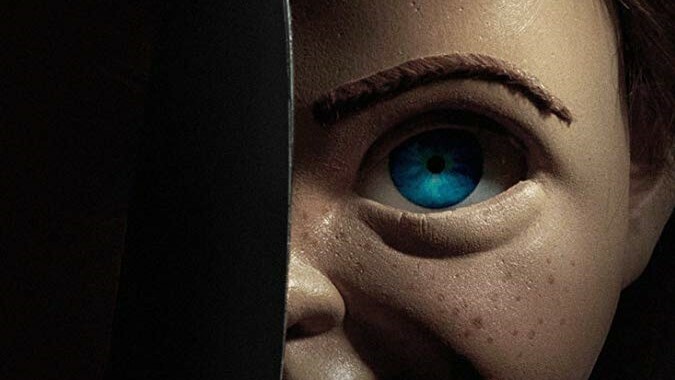 Elevation Pictures release CHILD’S PLAY Friday, June 21, 2019.